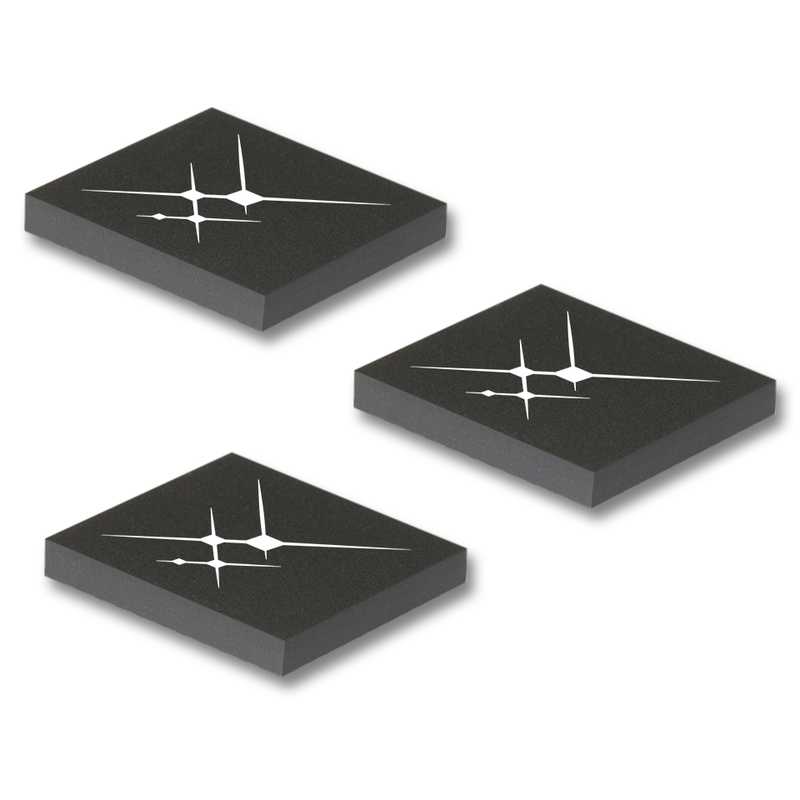 These new, fixed gain quadrature modulators deliver excellent phase accuracy and amplitude balance enabling high performance for a variety of multi-carrier communication systems. In addition, Skyworks’ new modulators have greater than 500 megahertz (MHz) 3dB modulation bandwidth, a low noise floor, and a wide operating frequency range that support multiband designs and network requirements. According to a recent In-Stat Mobile Internet Group research report, infrastructure expenditures by mobile operators will need to scale up by more than 40 percent in the coming years to meet fast approaching network demand. As a result, mobile operators will not only need to install new base stations, routers and backhaul network equipment, but will need to upgrade and expand existing infrastructure to avoid network traffic jams and preserve their highly profitable data service revenue, all of which will require increased analog and mixed signal content. Three different models are currently available with varying frequency ranges, noise floors, and packaging types. Please download the available datasheets for additional information.